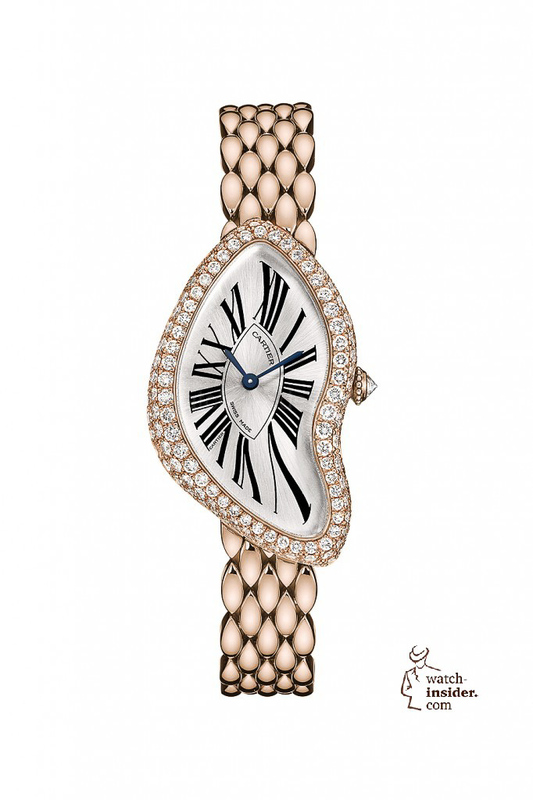 Cartier: “crash” with brilliant ornamented bezel in 18 carat pink gold with 150 brilliant-cut diamonds (approx. 2.15 ct.) and “Crash brilliant Pavé” 18 carat white gold with 471 brilliant-cut diamonds (approx. 4.27 ct.). 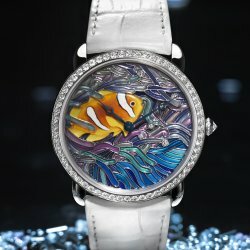 The 1967 first time selling women’s Jewelry Watch “Crash” by Cartier is one of the most popular watches classics, despite or because of the unusual, asymmetrical dial. 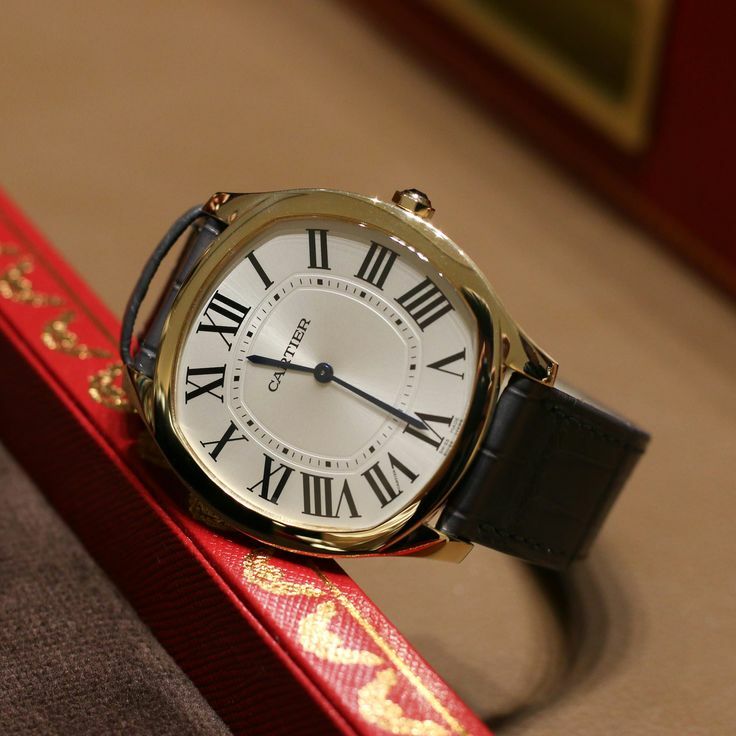 A few days ago, Cartier brought four new variants of the legendary watch on the market. 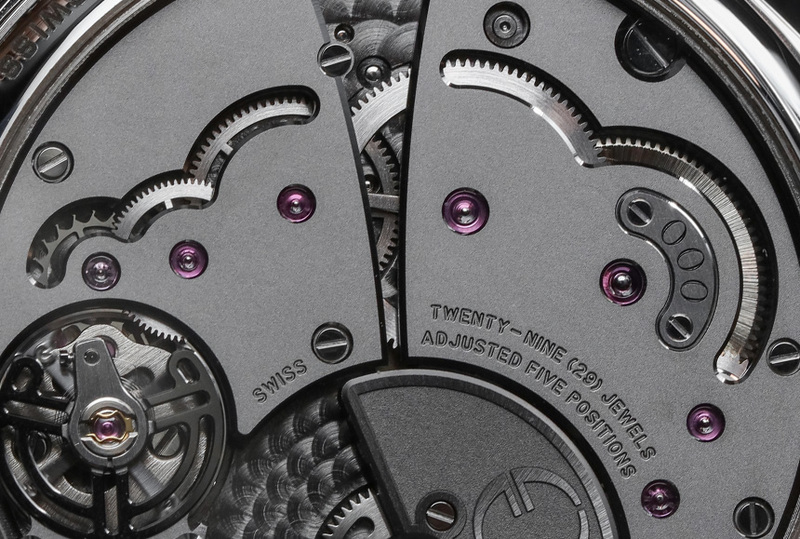 The creation of exceptional design with the asymmetrical and yet harmonious appearing dial, legends. One is that in the 1960s, a customer brought his watch strangely warped due to a car accident for repair in the London Cartier store. The resulting shape was fascinated by the former head of London, Jean-Jacks Cartier Cartier and the idea of the Cartier crash was born. 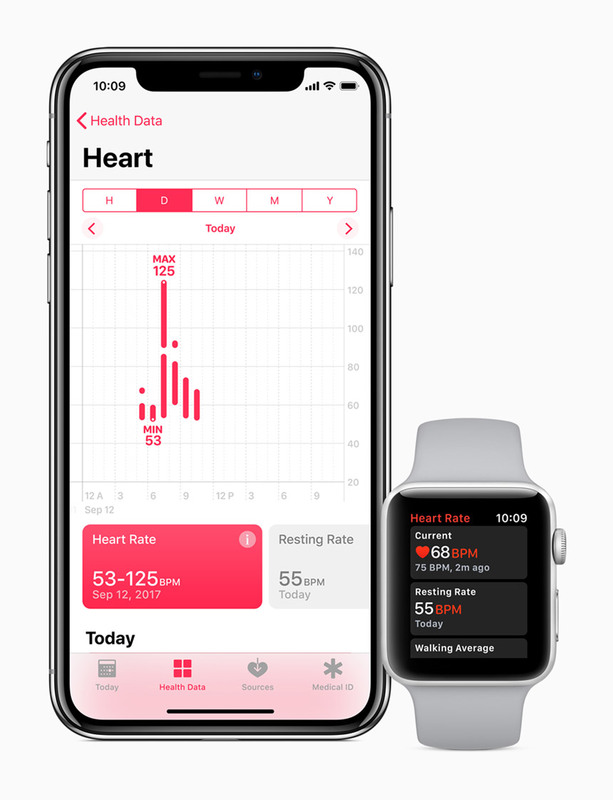 1967 was the market introduction. 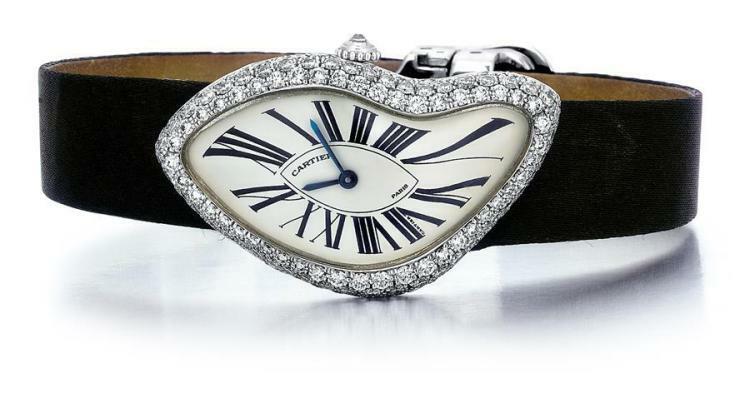 From the outset, Cartier produced the clock only in a very limited edition, older vintage models are popular collectibles, especially for lovers of the ‘ seventies underground scene “. 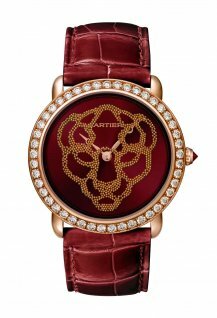 After a new edition limited to 400 copies was launched in 1991, Cartier brings a limited edition Cartier again crash on the market, consisting of four new models. For the first time white gold or red gold bracelets are now available. 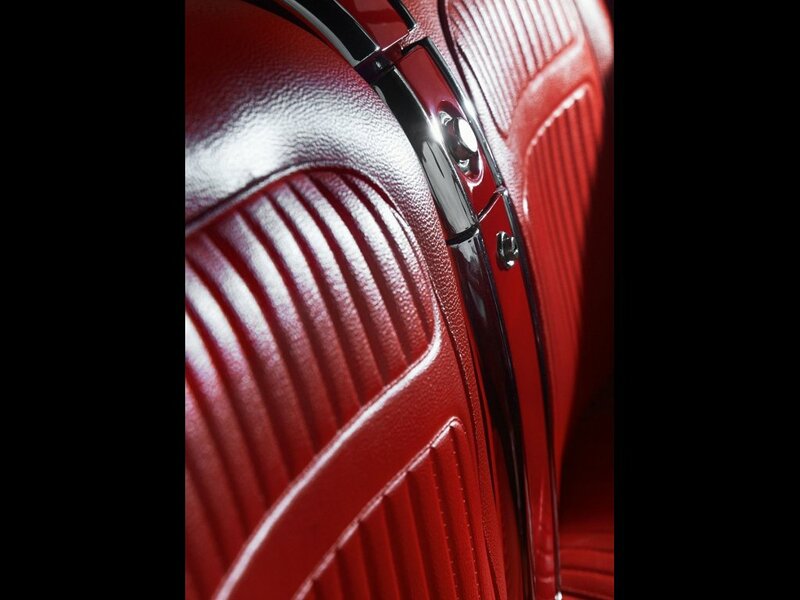 Instead of lined limbs, Cartier used parts, which have the shape of liquid metal. 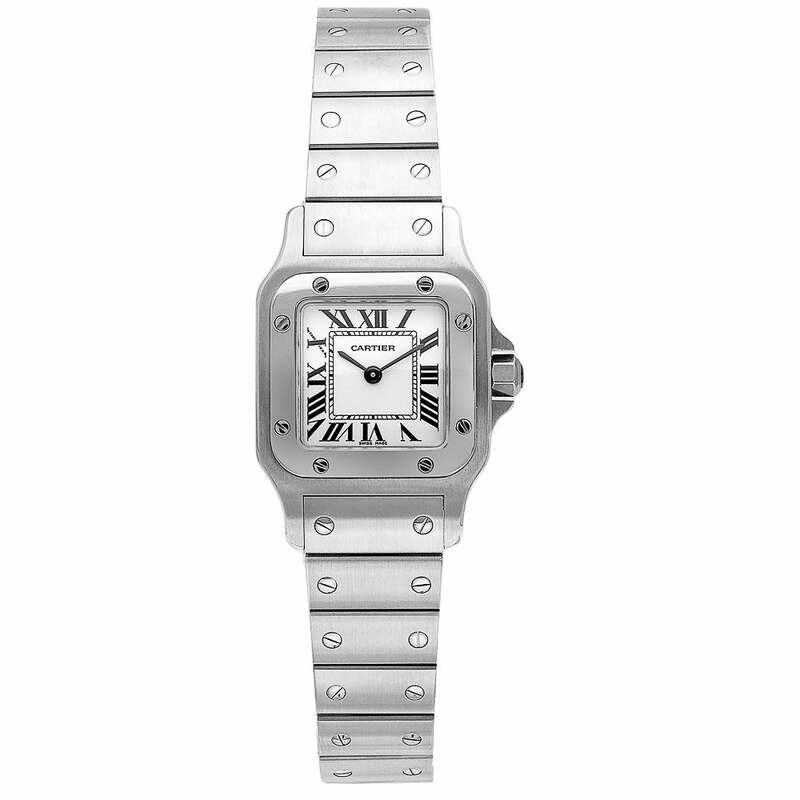 The Cartier crash limited edition is powered by an in-house caliber with 18 bushings. 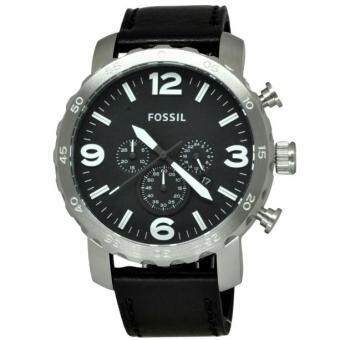 On the matte white dial, pitch-black indices are applied. Deep blue pointer move over the irregular shape of the leaf. The glasses of the new models are filled with 150 brilliant-cut diamonds approximately 2.15 carats. 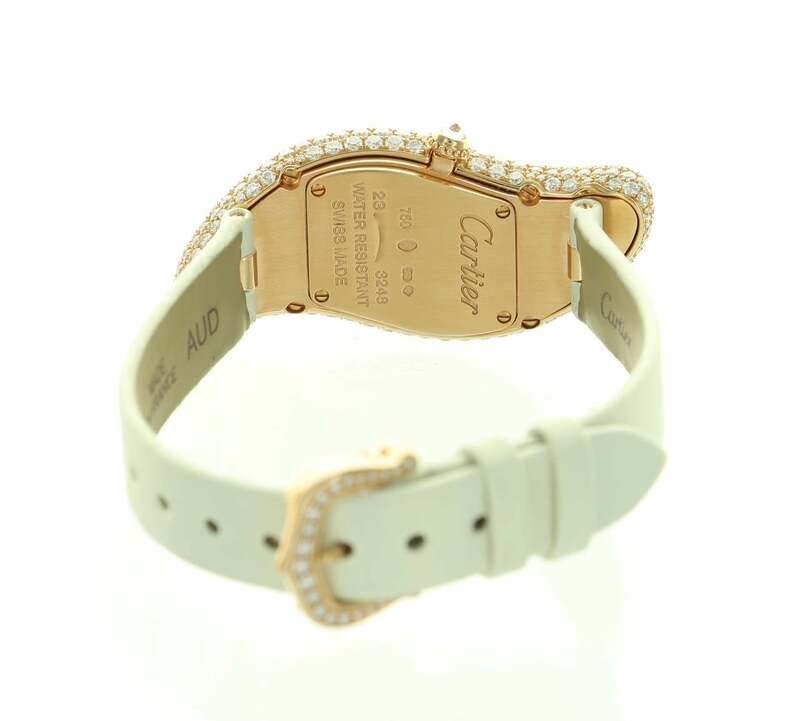 In the most exclusive variant, the bracelet is even completely decorated with diamonds. Total glitter 417 stones with around 4.27 Carat on the luxury version. According to the year of publication, the gold variants on 267 and diamond versions on 67 pieces are limited and available only in select Cartier boutiques. For art lovers, the crash model Dalí Surrealist painting “The persistence of memory” often evokes associations of the “soft watches” in Salvador. 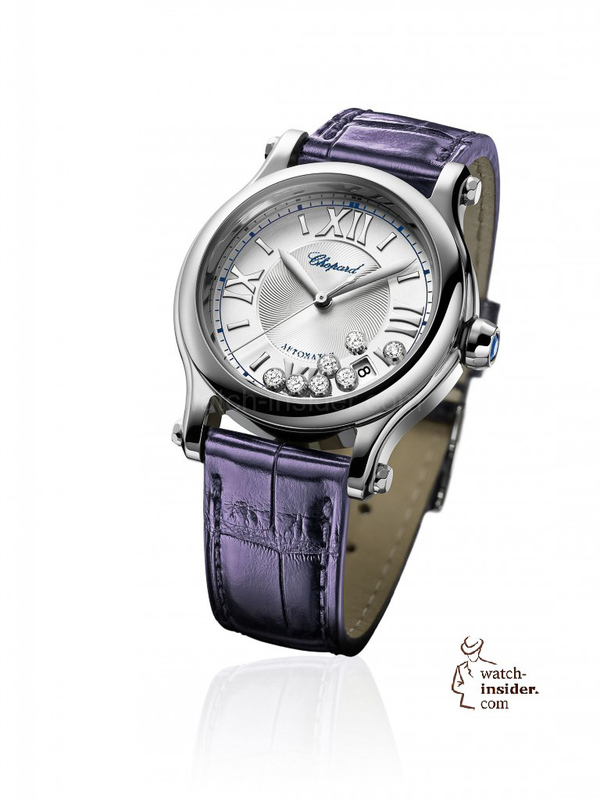 In memory, it remains as bearer of this exceptional watch certainly. 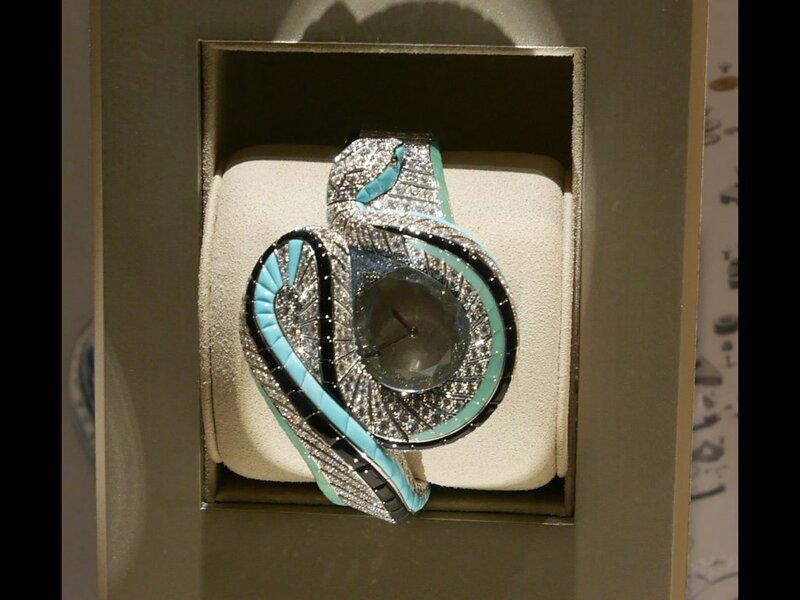 You find here a more limited edition ladies watch by Cartier. 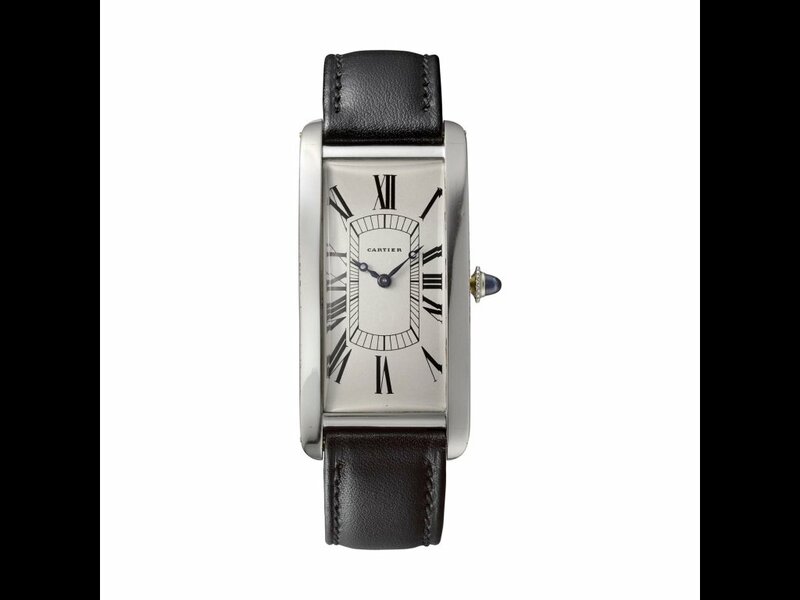 You can read all of the Cartier tank series here. Cartier, French, 18kt White Gold and Diamond Lady’s "Crash"